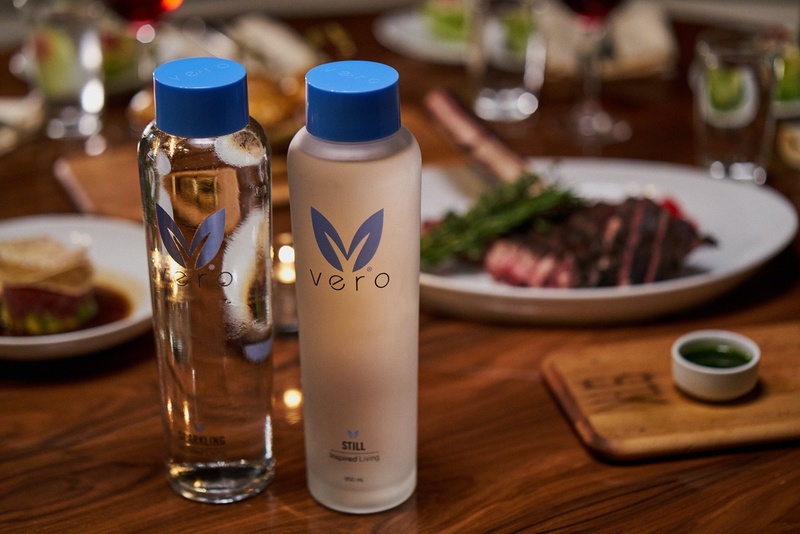 We've already introduced you to the Vero water service, which has been quite popular in fine dining establishments across the Tri-State area. 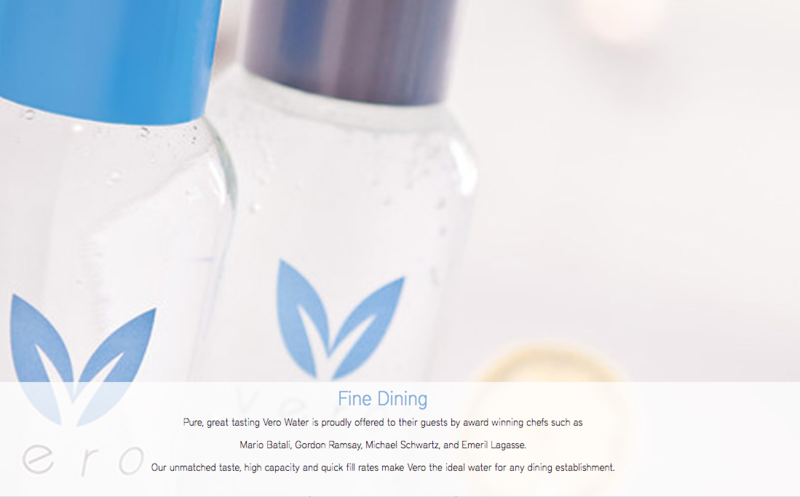 Now it's time to show you how it works. 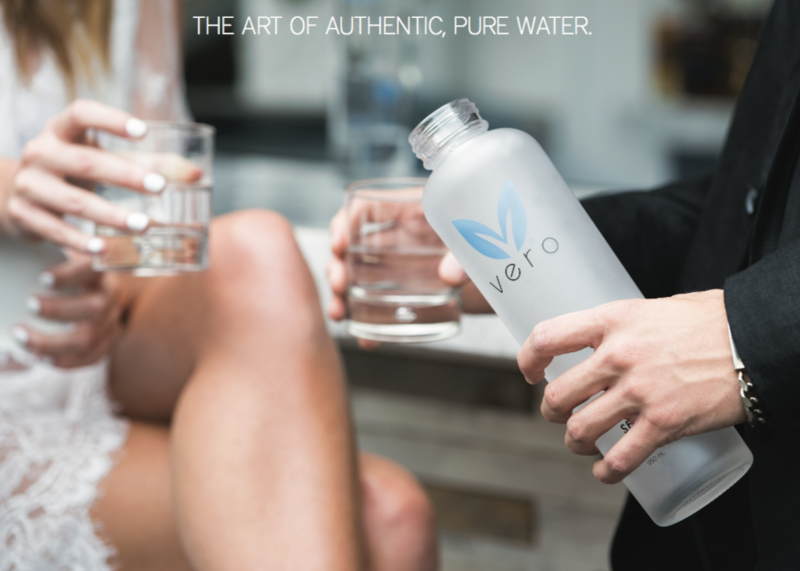 Vero Water is a healthy lifestyle choice for inspired living, and it brings profits to water service.